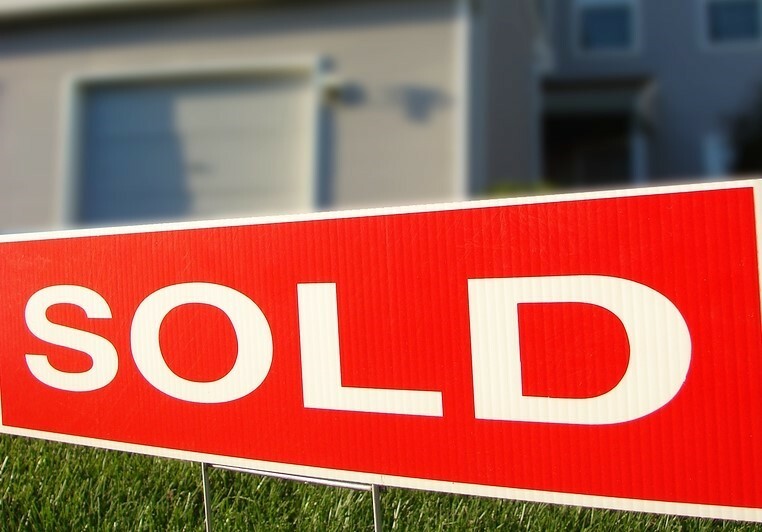 Even as we enter the winter months in Minnesota, the housing market is still good. If you’re selling your home within an Association, it’s important to provide a resale disclosure package for prospective buyers. A resale package is a packet of vital information provided to those purchasing a condominium or a home in an association. The package includes a complete set of recorded documents that govern your association. Typically, the documents included are: Annual Financials, Articles of Incorporation, Budget, Bylaws, CC&Rs, Insurance Declaration Page, Regular Meeting Minutes, Resale Certificate/Demand, Reserve Report, Rules and Regulations. If you’re in the process of selling your townhome or condo, you may find resale disclosure documents via the Sharper Management website. Visit us at sharpermanagement.com. Look for the Resale Disclosures link in the menu bar. Or, click here.